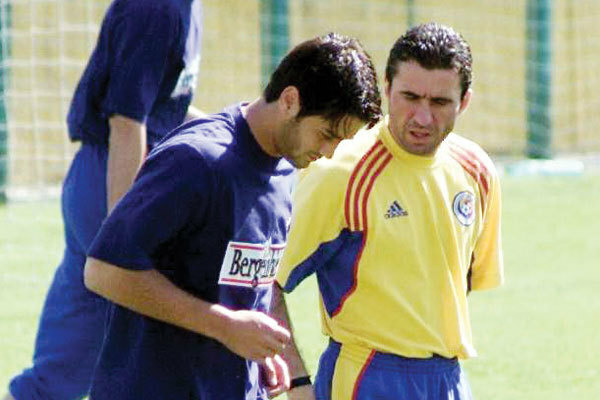 Home > Romanian players abroad	> Is Hagi the key in Chivu’s tranfer to Galatasaray? Adrian Stoian, just another typical Romanian talent? Hagi’s club, Viitorul Constanta, promoted to Liga I!